Our organization is an acclaimed provider of Deckshield ID Rapide to our clients. This is prepared by making use of methyl methacrylate. 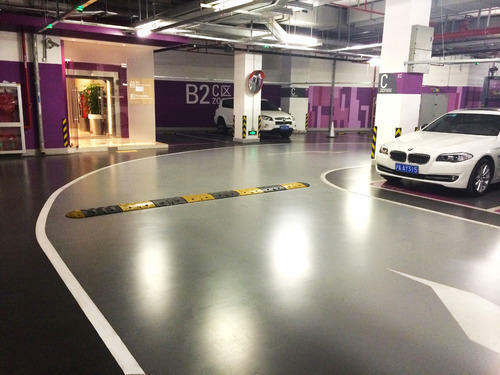 It is used for offering colorful watertight, hard-wearing surface for intermediate decks of multi-storey, basement and other trafficable suspended floors. It plays an important role in reduction of program time. This is offered in best of range to our clients with customization offered too.